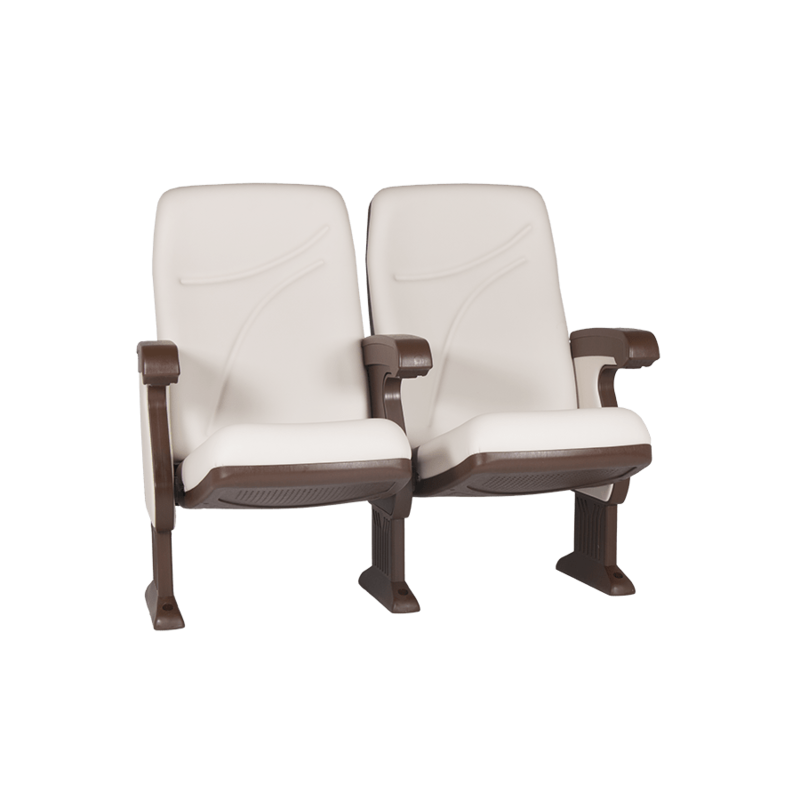 ECO seat by EURO SEATING constitutes a seating range environmentally friendly and whose aim is to preserve the natural resources, especially wood, one of the noblest materials which surround us and that shows the importance of respecting and preserving nature. 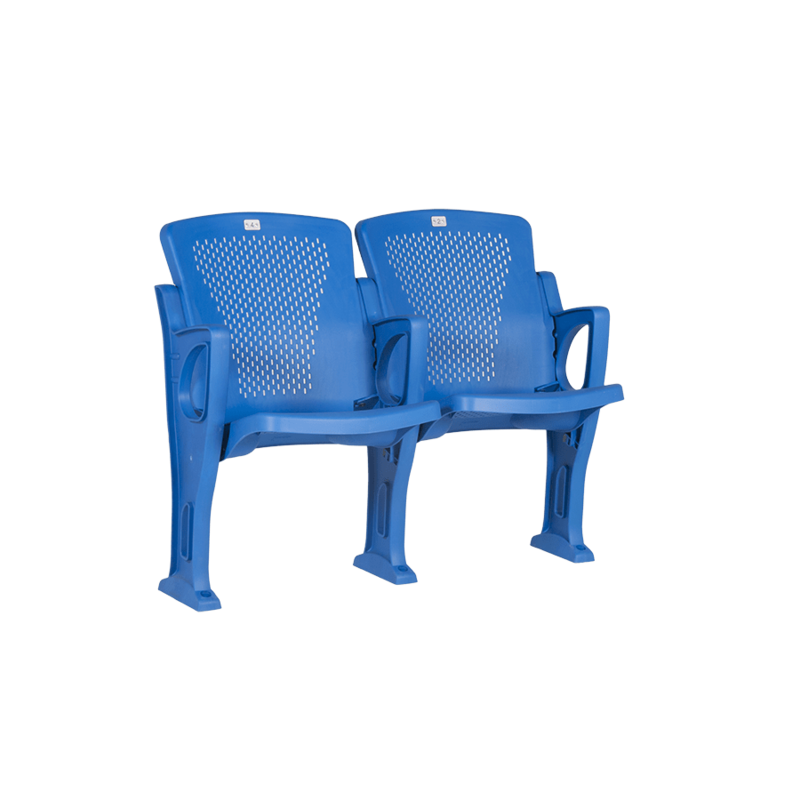 ECO·SEAT is committed to the environment. This is an alternative product for all those ones who appreciate the use of natural resources. 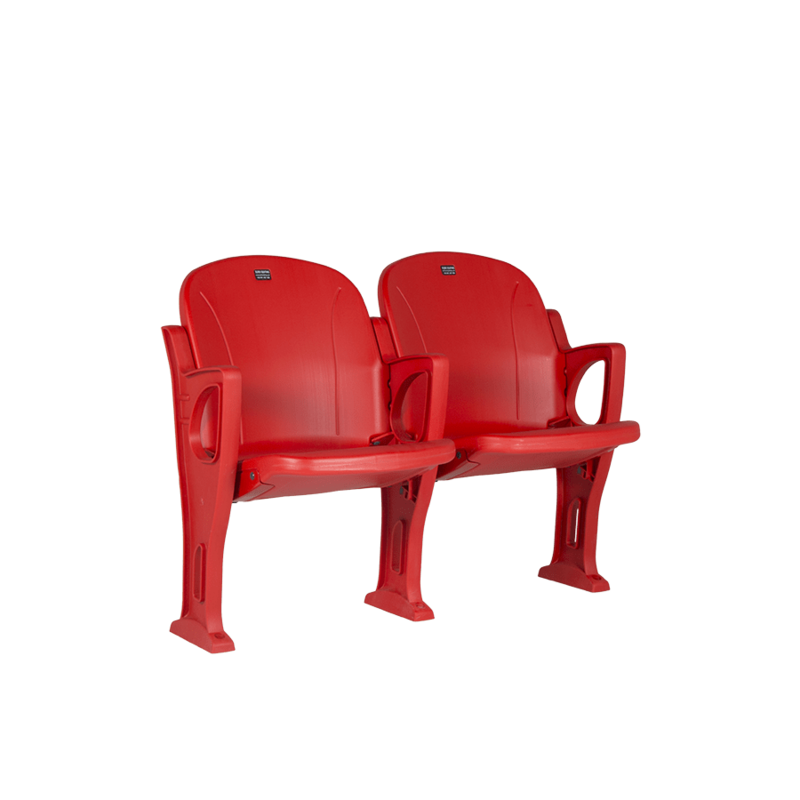 ECO·SEAT is innovation due to the technology applied, cutting-edge materials and a design inspired in nature. 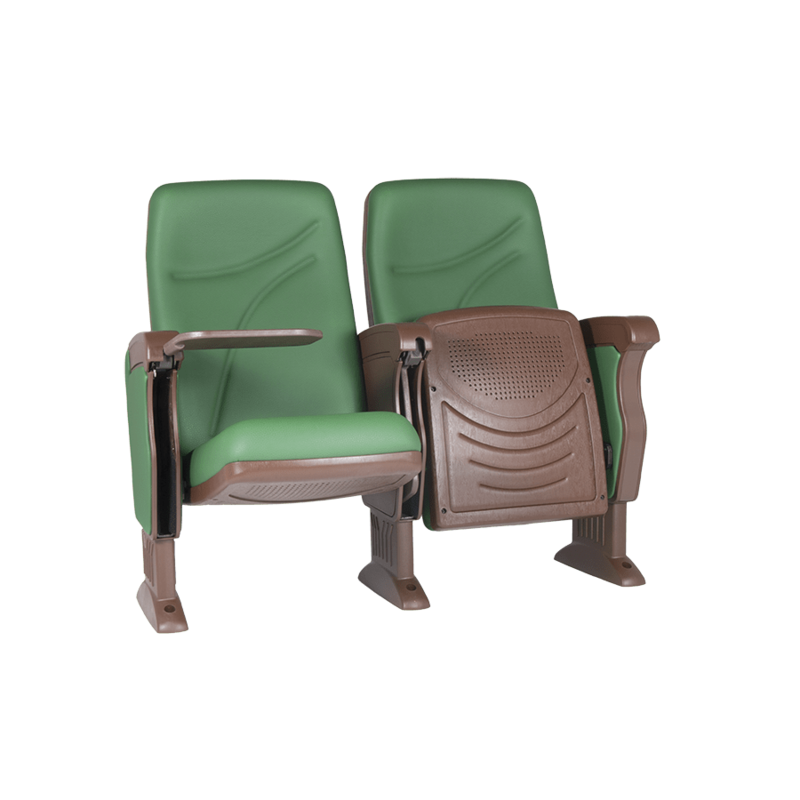 ECO·SEAT has been created by thinking of the future and the possibility to reuse the component parts of the seats when making hall refurbishments. 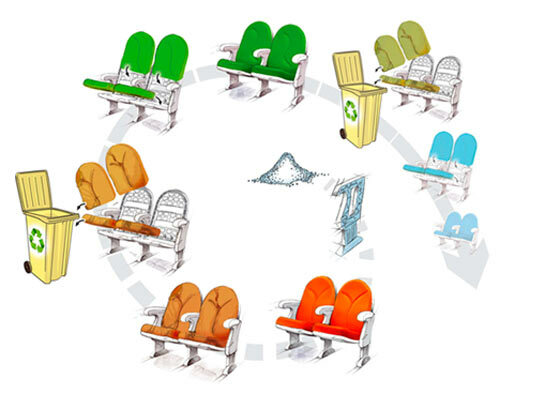 Nature has inspired EURO SEATING’S ECO seats. Future and sustainable development depend on the preservation and the rational use we apply to our natural resources. 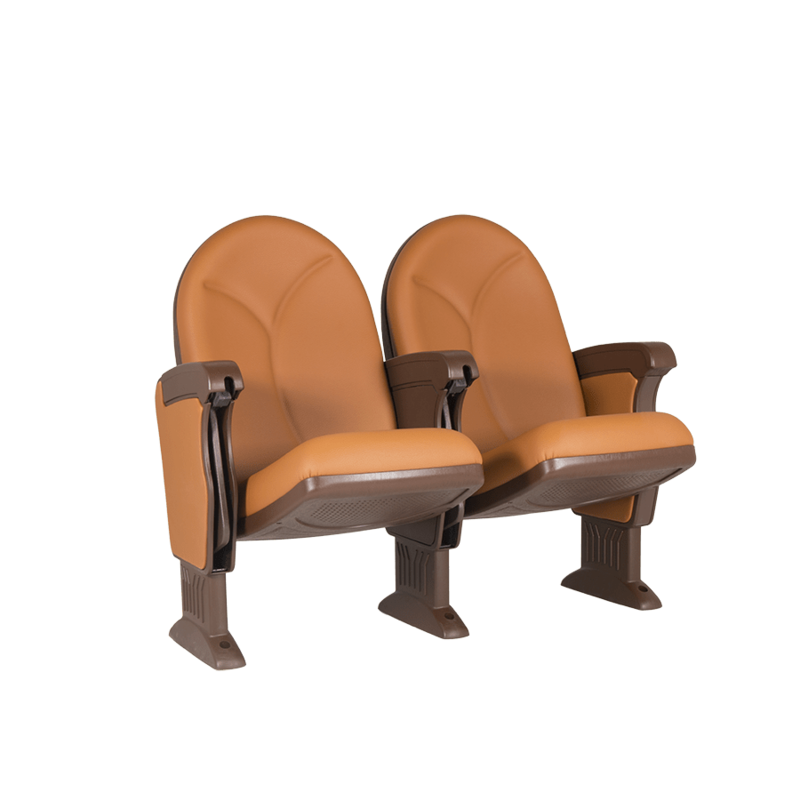 This firm conviction led EURO SEATING to implement quality systems included in the Certificates ISO 14001:2004 and ISO 14006 of Environment. 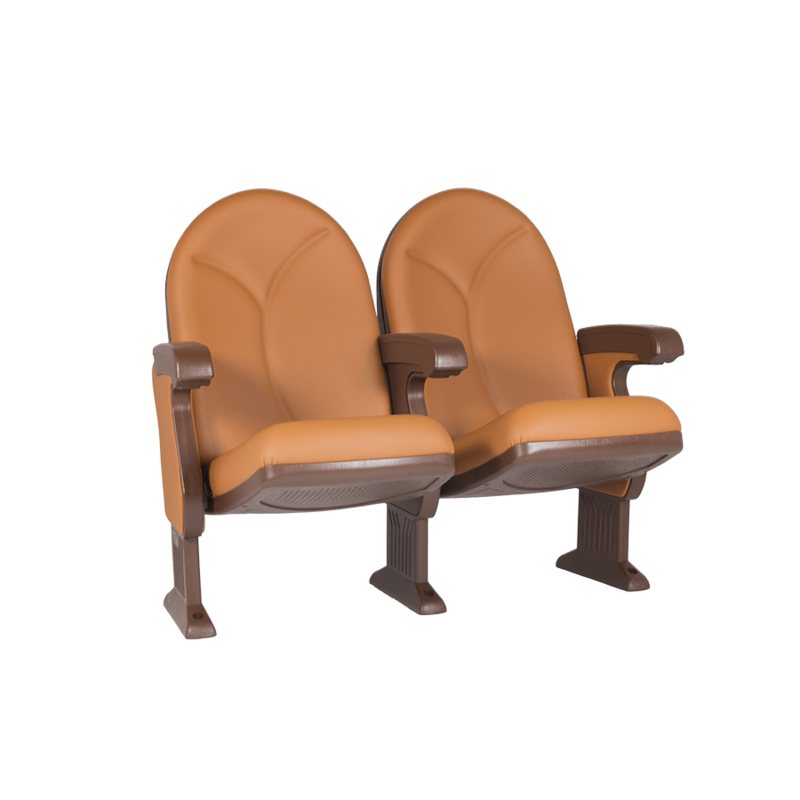 EURO SEATING manufactures its seats by respecting the environment in all production processes rigorously. These production methods imply a strategic added value and a firm commitment to eco-sustainable development. This philosophy, together with the company’s innovative nature, has issued in materials totally recyclable. 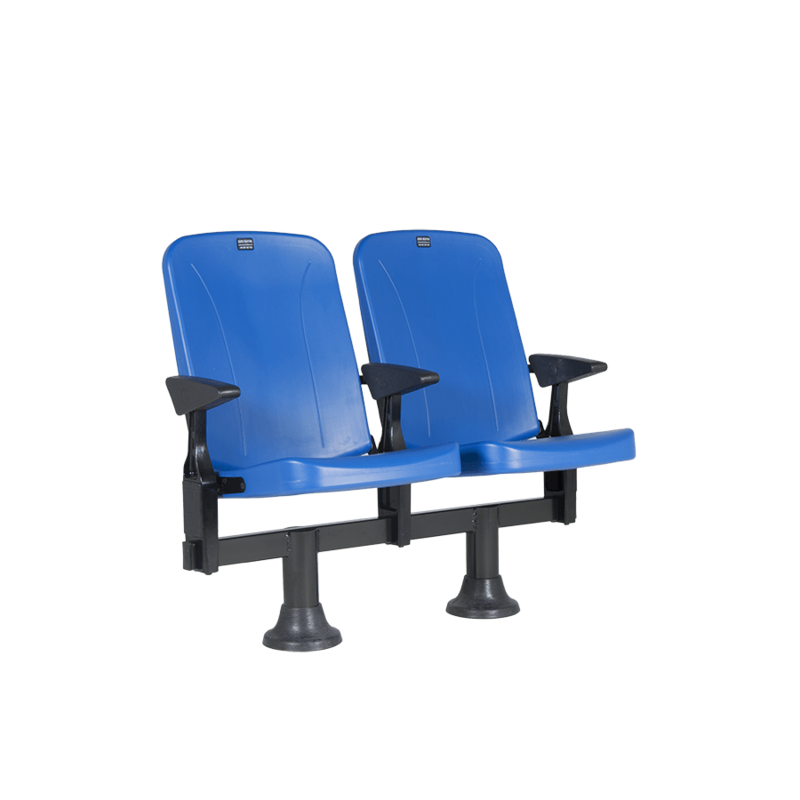 Our seat is totally recyclable: both its internal structure (foam and internal frame) and its external structure (side panels, armrests and shells of seat pan and backrest).